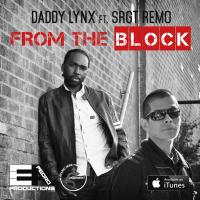 “From The Block” by Daddy Lynx is an inspirational song for the youth and everyone facing the struggles of life featuring Mexican rising Reggae star Sgt Remo. To be released soon on digital outlets. Watch out for this smooth innovative and inspirational combination from these two artists. Sgt Remo has just released an album titled “Give Thanks For Life”, which is gaining momentum in the USA. 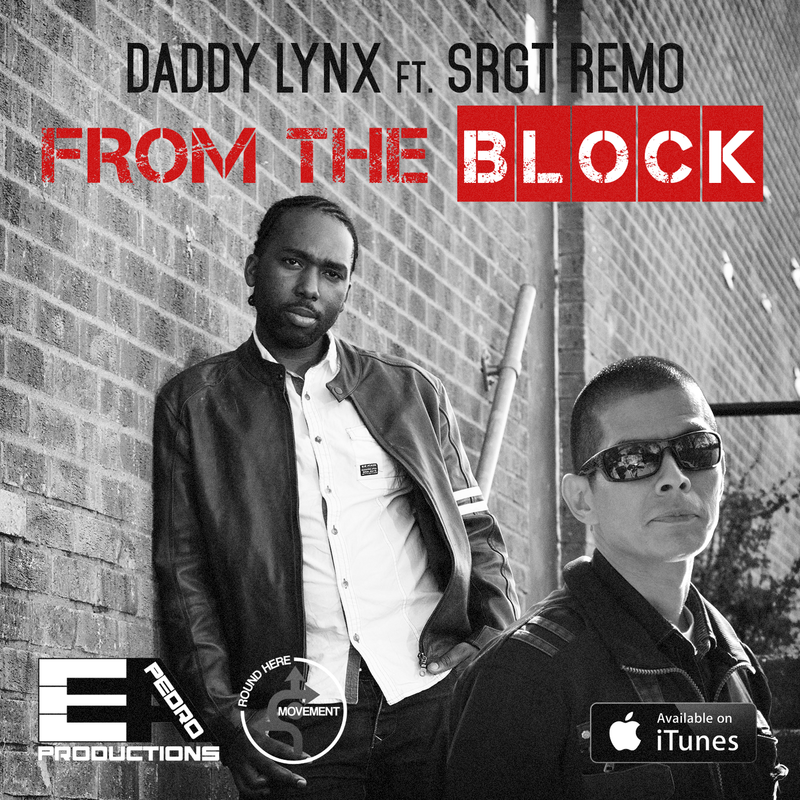 With the success of his first EP “Handle The Road”, Daddy Lynx is about to drop a second release, which will include “From The Block”. Daddy Lynx, native of Stony Hill Jamaica, is now based in the UK and is available for Europe tours. All promoters interested can contact us at jamworldblog@gmail.com for more information.